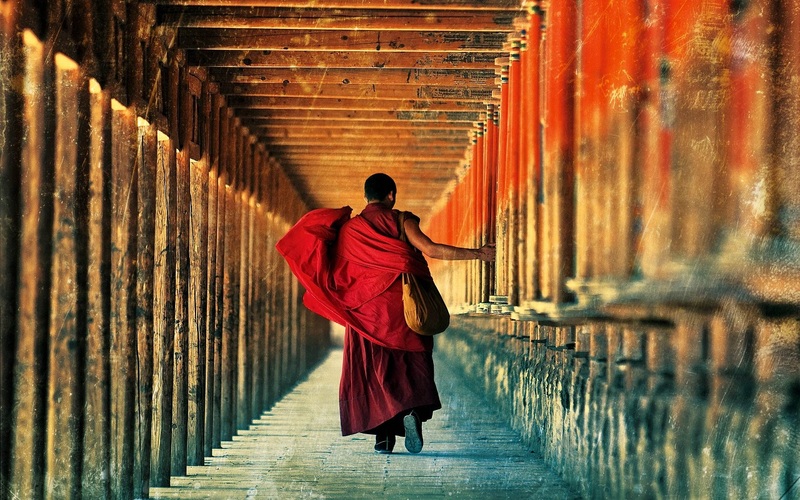 Sichuan has the richest world cultural & natural heritages and national key level scenery area in China. 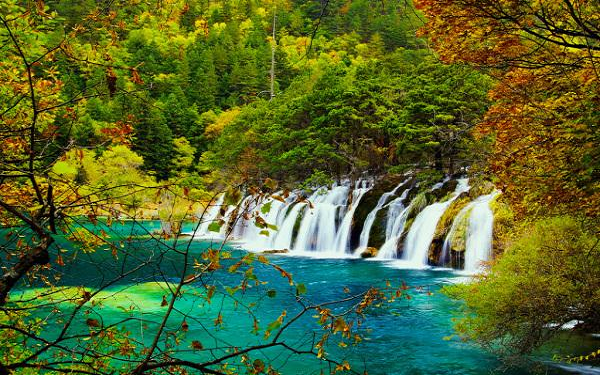 Jiuzhaigou National Forest Park and Huanglong National Park were listed in the "World Heritage List" by the world heritage committee of UNESCO in 1992. The parks have became the most popular tourist attractions home and abroad. 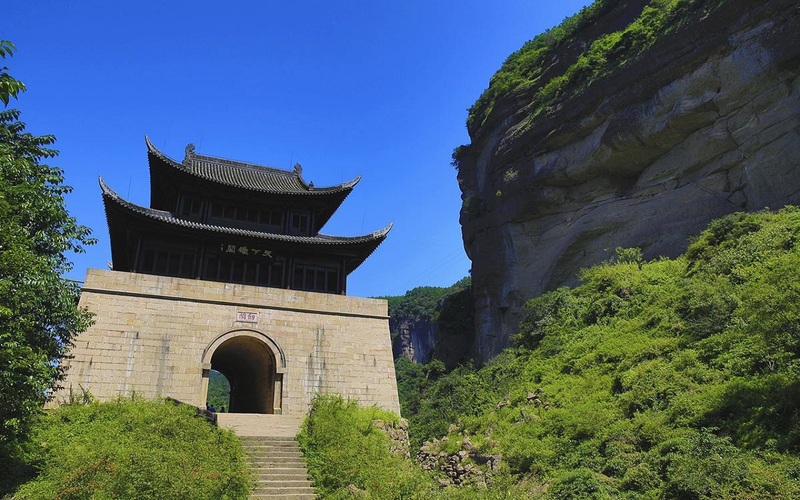 Other Sichuan attractions, the Leshan Giant Buddha, Mount Emei, Qingcheng Mountain, Dujiangyan enjoy the high reputation too, and these scenic spots were also listed as the world cultural & natural heritages. 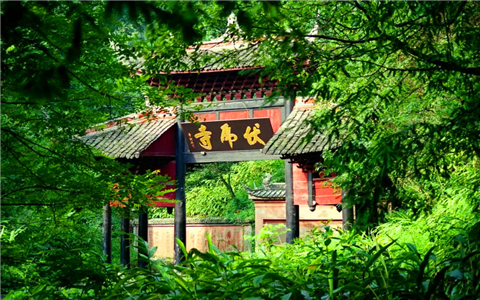 In chengdu respectively, the Thatched Cottage of Du Fu, Wuhou Temple, Sanxingdui Museum are all very unique cultural spots which help visitors to learn the splendid history and ancient civilization of Sichuan province. 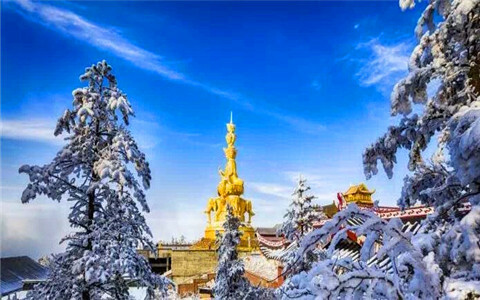 With the rapid economy development and urbanization, Sichuan province has grown into a strong power in China, take its capital Chengdu for example, it has a population of 17 million, skyscrapers stand in the whole city, IT industry, Mordern agraicture, Telecommunicaion industry and Biological Medcine industry are all prosperous. 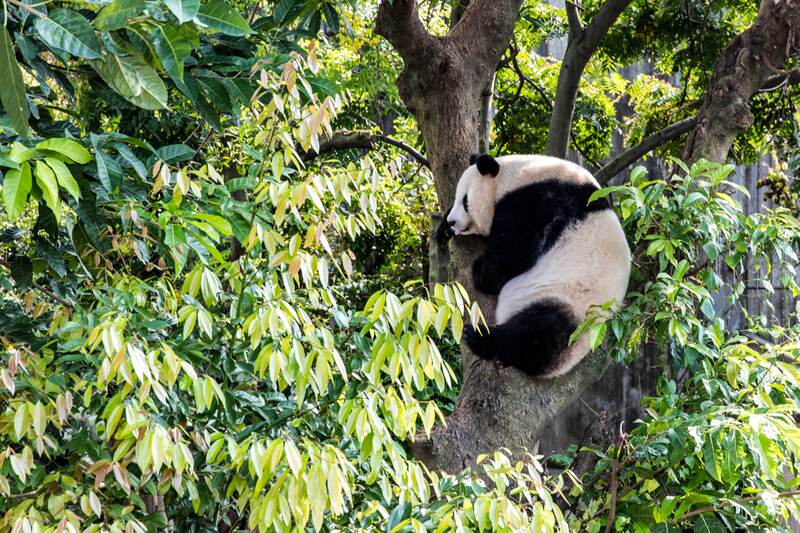 Today's Chengdu is a city both historic and morden. 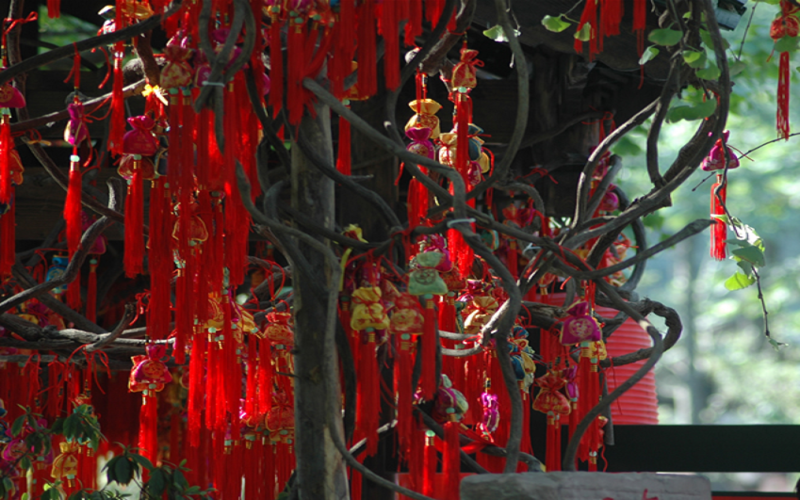 Sichuan warmly welcome all the visitors with open arms!